Criminal Trials and Sentencing - Robinson & Brandt P.S.C. The attorneys at Robinson & Brandt, P.S.C. represent people who have been charged with federal and state crimes. We are prepared to defend you against the charges and fight for the best possible resolution of the case, whether that is proceeding to trial and seeking acquittal or negotiating the most favorable plea offer available and lowest sentence. In some cases, a very early decision on whether to plead guilty or go to trial can make a significant difference in whether the client is convicted at all and can impact the length of sentence the judge later imposes. Generally, it can be important for the client not to talk to the investigators and agents if the client will later go to trial. But each case is different, and the strategy for each case must also be different. It is also very important to have an attorney that you trust. Before attempting to represent yourself, or proceeding with an attorney that does not have your full confidence, please retain an attorney or law firm you trust. For more about the importance of the attorney-client relationship, please see our publication titled Confidence and Trust. We have the experience not only to defend you at trial or negotiate the best possible plea deal but to include you and educate you on the options so that you have an active role in your case. 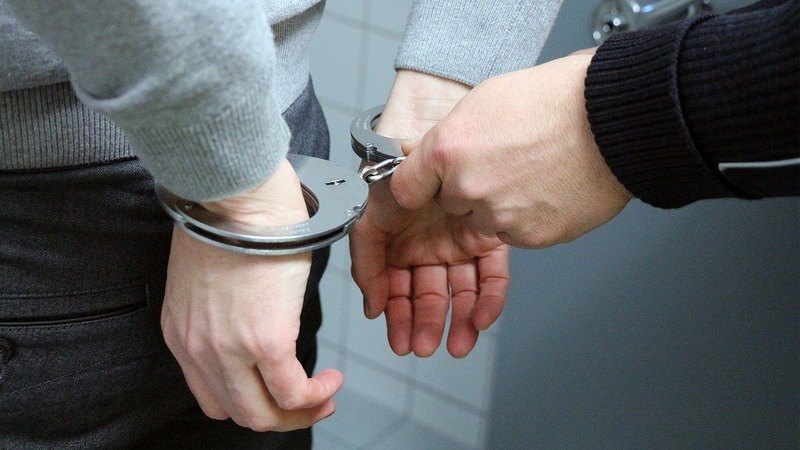 You should know about the statutory minimum and maximum for the offenses and how the sentencing Guidelines may apply to your case before deciding to plead guilty or go to trial. You should know what types of pretrial motions can be filed, including motions to suppress evidence, before giving up the right to file those motions. You should understand what rights are preserved by going to trial and what rights may be waived if you plead guilty. And you should understand the stages of trial and how our firm can approach those stages. These stages usually include jury selection (also called voir dire), opening statement, cross-examination of law enforcement officers, cross-examination of other witnesses (sometimes cooperating informants), presentation of a defense, and closing argument. If you plead guilty, or if you are found guilty, you must then turn to fight for the lowest possible sentence. In the federal criminal justice system, it is extremely important to have an attorney with an intimate knowledge of the U.S. Sentencing Guidelines, and how to use the Guidelines or seek a sentence below the Guidelines when possible. Our attorneys have more than 30 years combined experience with the sentencing Guidelines. We look forward to helping you or someone you know file sentencing motions and memoranda and to object to the probation officer's recommended sentencing range to seek the lowest possible sentence under the circumstances of the case. If you or someone you know is facing charges, looking for attorneys to listen and investigate what happened, and if you are interested in being a part of the process to reach the best result under your circumstances, please contact us. We would be honored if you would consider our law firm.